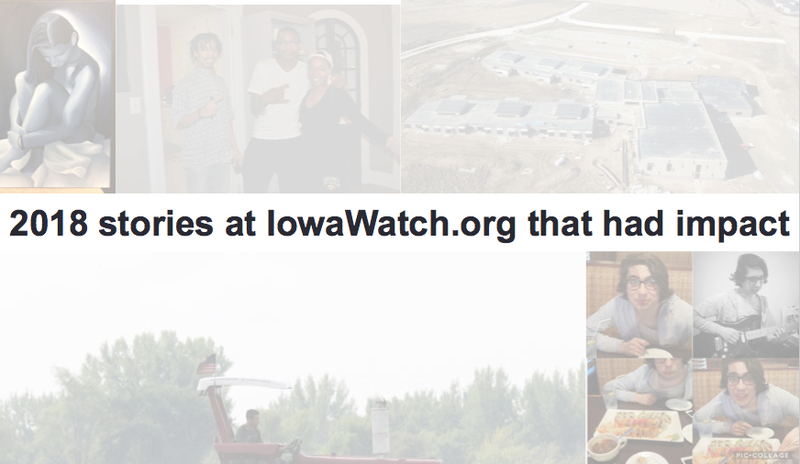 The IowaWatch.org stories from 2018 that you read most covered a variety of topics: the environment, mental, cultural diversity, agriculture and personal safety from being assaulted. Here they are. Many colleges in Iowa are seeing fluctuating numbers of reports in instances of sexual assault on their campuses, a spring 2018 IowaWatch/Simpson College journalism project showed. This podcast explores why that could be a problem. Despite efforts by faculty and staff to educate students about sexual assault prevention and reporting, colleges and universities in Iowa struggle to measure how effective these initiatives are on their campuses.